CEO Shane Smith hasn't been shy about talking up his company's intention to launch a dozen channels across Europe. 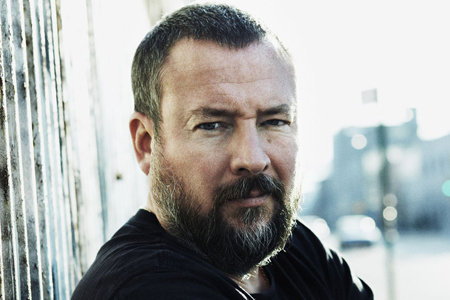 Vice Media CEO Shane Smith has been talking up European expansion plans in London ahead of the company’s Oct. 23 digital Upfront presentation in London, England. 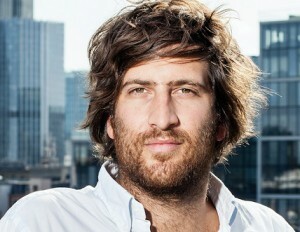 In an interview with The Guardian, Smith (pictured) said he is in talks with a mix of traditional and digital players – including Netflix, ITV, Channel 4, Amazon, Sky, and Discovery among others – to launch a dozen channels in Europe over the next 12 to 19 months. 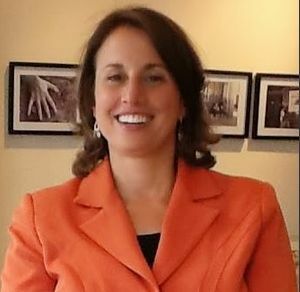 Smith said discussions around just how to manage the expansion are still ongoing. 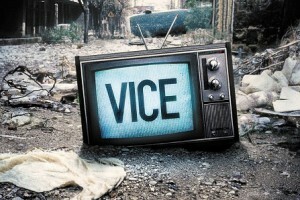 Smith earlier told The Hollywood Reporter that Vice is about to officially announce its plans to launch a linear network in America and has a programming pipeline of 32 shows that it has been producing in secret. He has also been shopping that same content around Europe. Vice is reportedly planning to rebrand the U.S. cable network H2 as part of a joint venture with A+E Networks, which acquired a 10% stake of Vice Media for US$250 million last year. While the story has been making the rounds since the April Upfronts, neither side has officially confirmed its veracity. 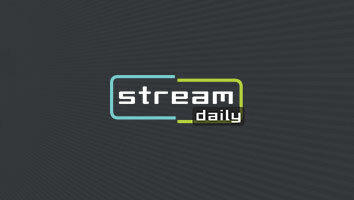 The company already has a linear network in Canada through a $100 million deal with Rogers Communications and a local outlet in Greece through a deal with broadcaster Antenna. During Realscreen London earlier this month, Vice’s global head of content Alex Miller confirmed that the company will launch “another handful” of digital channels over the next year, and will also do more television projects, but that any potential partners have to be relevant for Vice’s audience in each market. 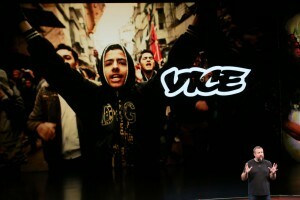 According to internal company documents seen by The New York Times, Vice is projected to make nearly US$1 billion this year.